Cute dog will be delivered gift wrapped. The products of the family-owned company founded in 1990, Barbara Bukowski Design are characterized by high quality materials and workmanship. 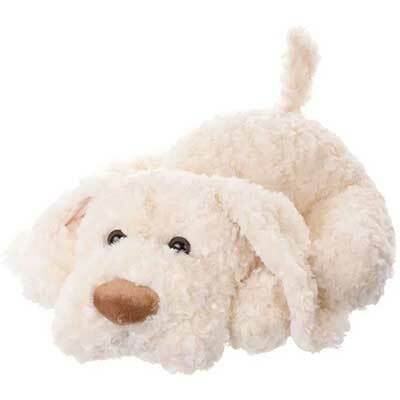 All Plush Toys of the extensive collection is inspired from people known by the designer. 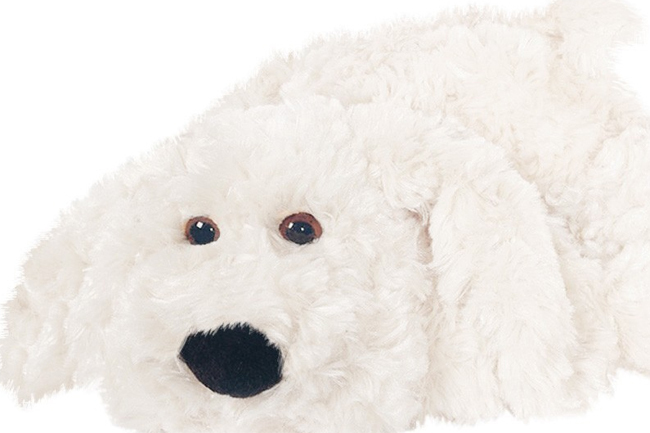 Bukowski Design AB is now one of the leading soft toy companies, not only in Sweden but also in other European countries.